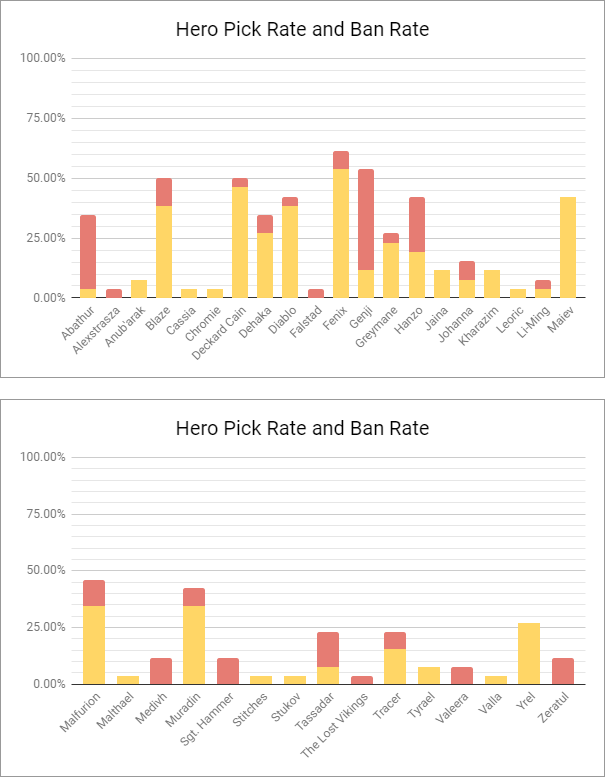 With the Western Clash once again on the horizon, I thought it might be fun to take a quick look at some of the vital stats from each of the teams attending the Clash as a sort of "overview". 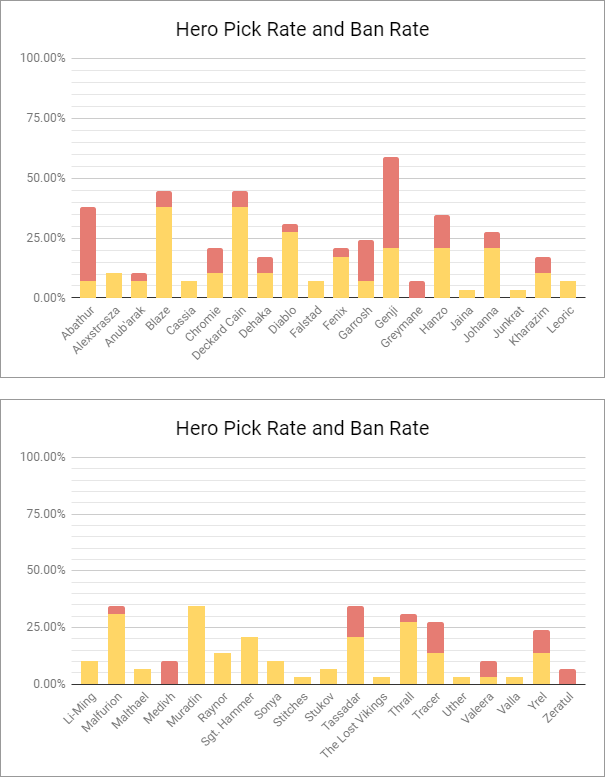 We're namely going to focus on some of the basic stats for these teams, including their map history, their hero pools, and a key player on their team that will likely be important to their success. This article will cover the European teams. If you'd like to read about the North American teams, stay tuned, as that article will be out in the future! Dignitas has amassed quite a record in the time leading up to Los Angeles. Having only dropped 2 games, the team has been seemingly unstoppable and is by far the favorite to win the Western Clash. How can they possibly be stopped? Well, truthfully, it's going to be a difficult task....but as the previous Clash shows, not altogether an impossible one, as Zealots took them all the way to Game 7. Europe has grown increasingly fond of Volskaya after its changes, and Dignitas's record on Volskaya is a flawless 7-0 and having selected it themselves four times so far this phase. Braxis Holdout remains their standard ban, having been banned out in six out of their seven matches in Europe. Dignitas has also shown a bit of a preference for Infernal Shrines with three picks. The stat that arguably stands out the most is the team's extremely high priority of Yrel. They have selected Yrel in nearly three-quarters of their games to dominate the off-lane, and in the hands of one of the world's best off-lane players, Jonathan "Wubby" Gunnarsson, they have been on a 16-1 tear with Yrel. We can also see a heavy emphasis on Garrosh and Muradin as their primary tanks. 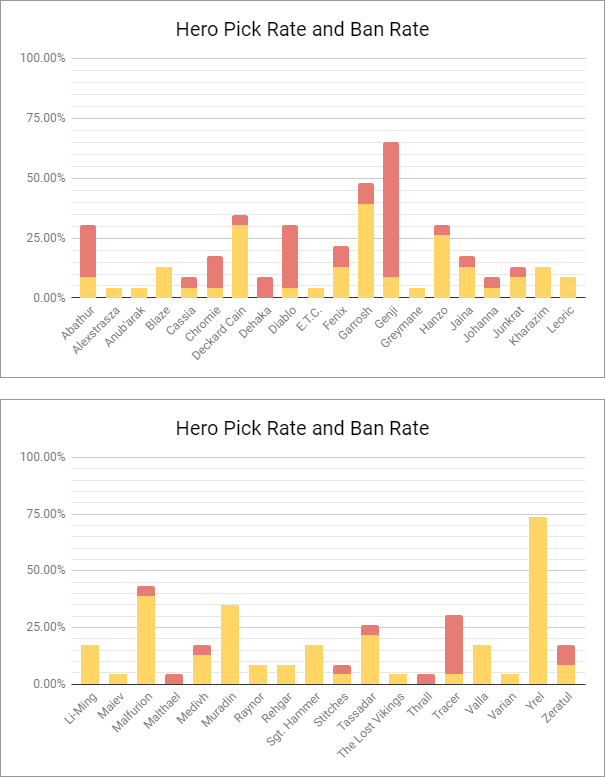 Their use of Muradin is lower than the average in NA/EU/KR play (about 35% vs the league's 70% popularity rate) due to the fact that they've had Jerome "JayPL" Trinh play 8 different tanks so far in this phase. A quick glance at the sheer variety in his selections makes it clear why he's such a problematic opponent. Snitch stretches the definition of "flex" further than many players in that role, having played just about everything except for a tank (and no, Sgt. Hammer doesn't count). He traditionally spends most of his time in a supportive role like Tassadar, Medivh, or Abathur to further enable Vilhelm "POILK" Flennmark, but he's been well known to be a play-maker himself on heroes like Zeratul, Genji, or Maiev. Team Liquid's climb to the second spot has been a difficult one. Their only series loss has been to Dignitas, but they've had a number of close calls against Fnatic, Granit Gaming, and Zealots, all of which ended 3-2. This shows that while they are a strong team, they are often inconsistent and have been known to drop games that they probably shouldn't have. As a result, they are a bit more of an unknown variable in this tournament overall. As you can see, Liquid primarily selects five maps out of the nine map pool. 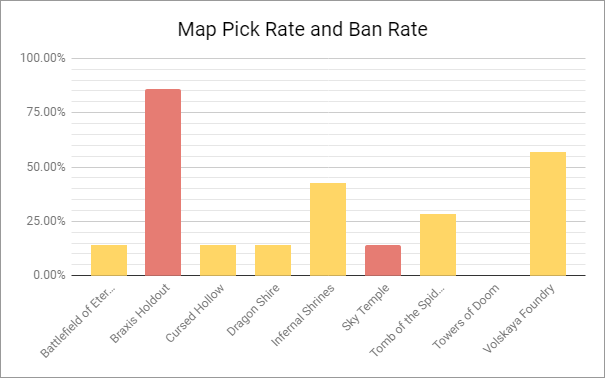 They tend to expend their ban on Braxis Holdout, as do most teams, which leaves Battlefield of Eternity, Cursed Hollow, and Sky Temple as maps that they have yet to pick at any point in Phase 2. This could merely be a matter of comfort, but it's worth noting that their record on these maps combined is a fairly weak 2-4 overall. As a result, it's likely to be a target for opposing teams looking to take Liquid to these maps as a way of throwing them off their game. Liquid still tends to prefer Blaze over Yrel in their off-lane position, selecting him in 38% of their games. The rest is a diverse mix of six other heroes, allowing them a great deal of flexibility when it comes to the off-lane. In the tank position, Muradin remains the most popular tank. However, Garrosh is overlooked in favor of Diablo (who shows up in 28% of their games) and Johanna (21%). 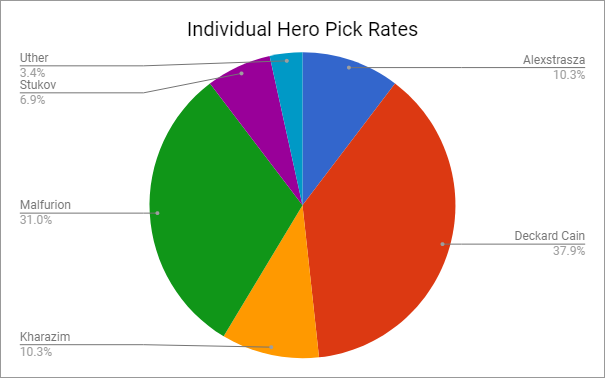 A careful look at their Flex positions showcases the team's relatively solid draft flexibility, with Dennis "HasuObs" Schneider and Liam "Arcaner" Simpson putting up a combined 18 unique hero selections between them with 5 shared heroes, allowing them to swap between these heroes in the draft as needed. This list includes some fairly unique selections, like Valeera and The Lost Vikings, allowing for some very unique approaches to the draft. Nurok has very frequently picked either Malfurion or Deckard Cain, totaling to about 69% of Liquid's games. 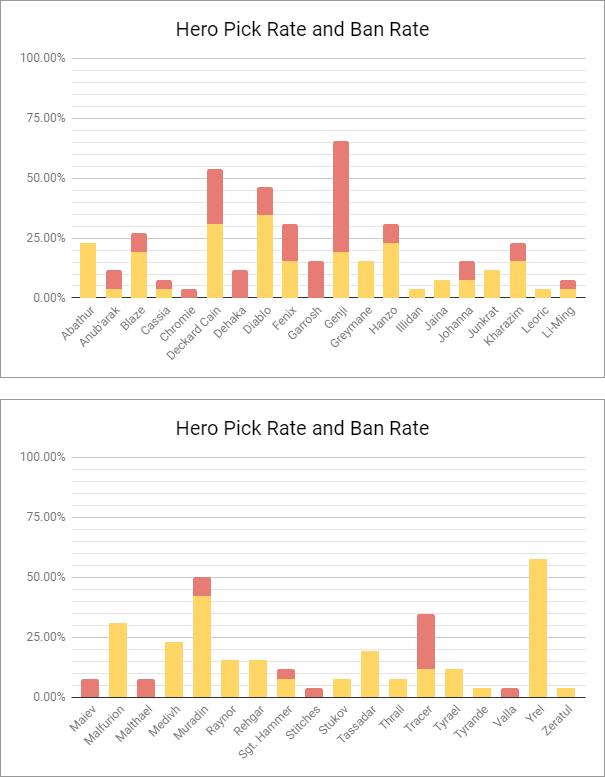 This is largely unsurprising, as both of these healers were the most popular selections in the meta during these weeks. However, when looking at win rates, things start to get a bit more concerning. 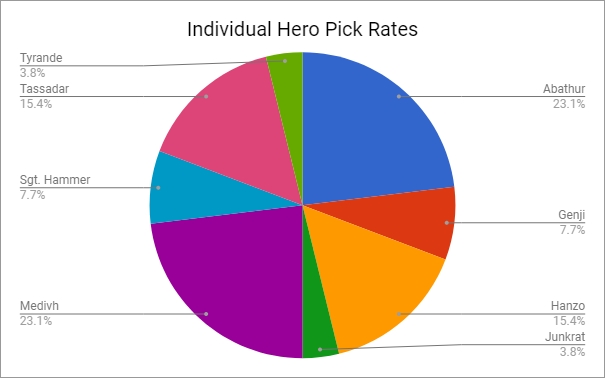 Liquid's overall record on Malfurion and Deckard Cain combined is 14-6, or a 70% win rate....but on all other healers, Nurok is only 4-5 (44%). With the impending changes to the two healers that he performs the best with, Nurok's skill and depth in the support role will be put to the test in this tournament. Method is in third place, but this is mostly due to their loss in the head-to-head against Team Liquid. In terms of performance, Method has the stronger overall game record, and has arguably been more consistent. As such, Method is not a team to be ignored. Their unique approach to the draft has often led to some wild compositions in the past, and the acquisition of Adrian "adrd" Wojcik has added a degree of unpredictability to their draft. 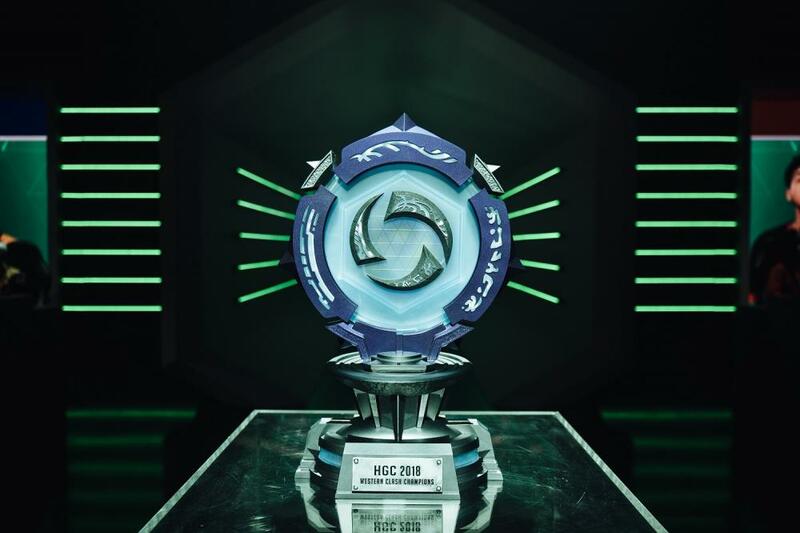 Method's map strategy differs from other teams in that they rarely ban out Braxis Holdout, instead focusing their bans on Sky Temple or Volskaya Foundry. This usually forces their opponent to ban out Braxis or risk the possibility that it ends up played, although to date, Method has not picked Braxis themselves. 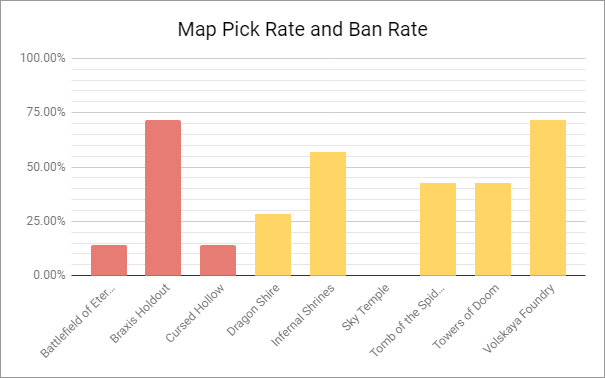 They tend to avoid picking Cursed Hollow and Sky Temple as well, and have a poor record on Towers of Doom (0-2), so we may see some teams try to target these maps against Method. Method is another team which places high emphasis on Yrel in the draft, having selected her 15 times and holding a 12-3 record on the hero. The addition of adrd has led to an increase in Medivh's emphasis as well, with six picks and a 4-2 record. Method also handles its healing a bit differently than most teams, in that they haven't used Alexstrasza to date, they tend to play a support-oriented Abathur more frequently, and they are the first team to pull Tyrande out as a supplementary healer. This is, of course, in addition to using the usual supplemental supports of Tassadar and Medivh. In this sense, Method tends to prefer a "double support" composition a bit more than other teams. 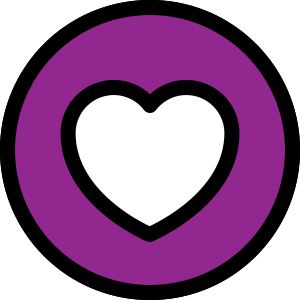 adrd has primarily been playing heroes that provide additional support, rather than acting as a second damage dealer. Abathur, Tassadar, and Medivh make up nearly 62% of his games to date (65% if you include his Tyrande game). This can be both a boon and a bane, depending on how well his team mates are able to cover for the lack of a second vanilla damage dealer. And traditionally, they've compensated for this by running some very odd compositions. They've had occasions in which their "off-lane" player (Lawrence "Atheroangel" Harper) has run Illidan or Tracer, as well as times where their primary damage dealer (Dominic "Nic" Asal) has been swapped over to Tassadar. 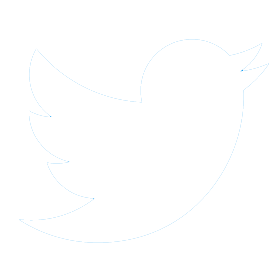 Part of the difficulty in facing Method is the unique ways in which they will change up the draft. Whether it's merely experimentation or if they have similar plans for the international stage remains to be seen, but historically, it just wouldn't be Method without a bit of weirdness and a lot of fun in the draft. The Leftovers managed to achieve what many could not even dream of: they've ascended from their status as the former eighth place team in the region to holding down fourth place, and getting their first ticket to an international event. More importantly, their ascension means that Fnatic has been denied from an international event for the first time in the team's history in the HGC. While this team may appear to be an outsider, it's worth noting that the last "outsider" team to go to the Western Clash made it all the way to the Grand Finals, so they can't be left out of the discussion. Leftovers also handles their map priority somewhat differently. 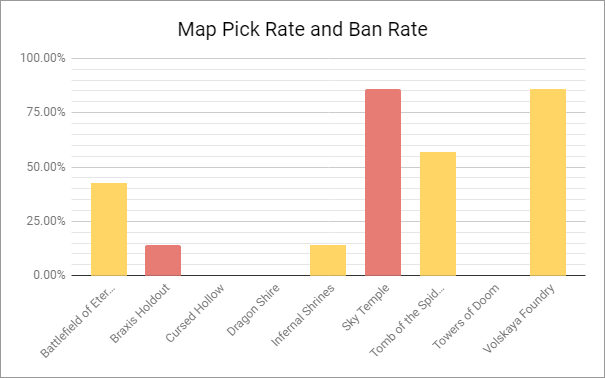 Their bans go almost entirely into Sky Temple rather than Braxis Holdout, which typically leaves it to the other team to ban Braxis out. Their favorite maps are Volskaya Foundry (six picks) and Tomb of the Spider Queen (four picks), and so far this phase, they are always the team that picks these maps versus their opponents. 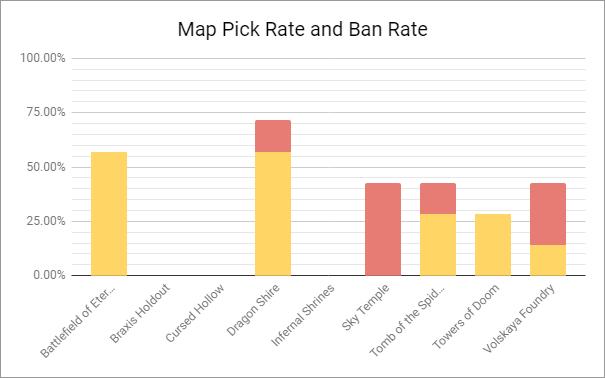 However, these maps are also highly favored by their first tournament opponents, HeroesHearth Esports, so it's very possible we may see some deviation from that norm. Dragon Shire is by far their worst map, with an 0-5 record, so look for opponents to place a bit more priority on this map against them. 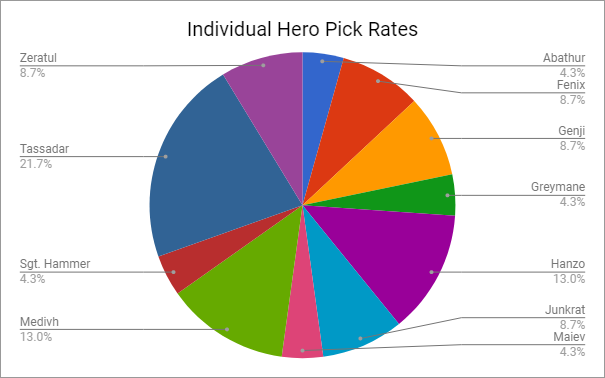 Leftovers's hero pool is a bit smaller than the other European teams, with only 28 unique heroes having been selected by the team in this phase to date. 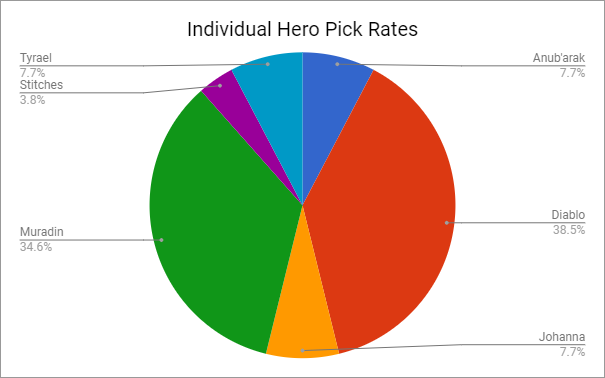 By comparison, Team Dignitas has drafted 35 unique heroes, Team Liquid has 36, and Method has 31. This means that the team has some rather narrow hero pools, with everybody on the team having only played five to six heroes, with the exception of Arkadiusz "Bl3kitny" Czarnecki, who has eight. Their team compositions tend to be fairly aggressive in design, with Diablo and Muradin as their top tanks, and a much higher emphasis on heroes like Greymane and Maiev. As the tank, Mopsio has often leaned towards a more aggressive style of play, and it shows clearly in his hero pool. Diablo is his most frequently used hero, followed closely by Muradin, both of whom are heroes that can be used to dive into the back line of an enemy team. However, the team's success to date with this strategy has been relatively mixed, as they hold a 10-9 record behind these two tanks and a 3-4 record on all of the others. Typically, the team's success in team fights has relied heavily on Mopsio's performance in the front lines. If teams try to take away his Diablo or Muradin, will he still be able to run the sort of aggressive play style that his team prefers? It is very likely that if Leftovers is to pull off its own Cinderella story in Los Angeles, they will need Mopsio in top form. 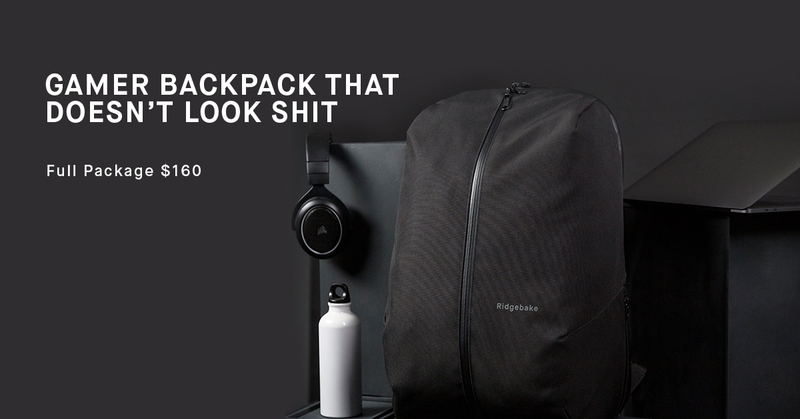 That's all for this article. Next time, we'll take a look at the North American teams going to the Western Clash! Looking for more of my work? I recently finished an article showcasing Raynor's use in the HGC after his rework. That article is located here. Feel free to let me know your thoughts to this article in the comments section below, or on Twitter at my handle @CriticKitten. I look forward to your replies!